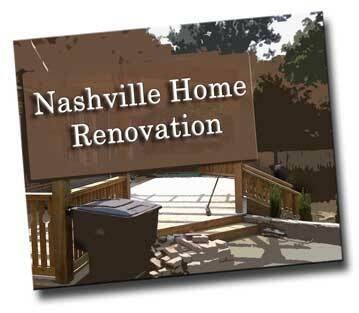 When you need an expert in Home Renovation you know where to turn. will visit your home, evaluate your roof damage and help you with your Roof Work. Clint speicalizes in Williamson County Tennessee, Brentwood Tn Roofing, Franklin Tn Roofing, Thompsons Station Roofing, and Spring Hill Tn Roofing but will travel to other areas of Tennessee for your roofing needs.Roof Damage is Clints Specialty! Roof Wind Damage, Roof Hail Damage, and Insurance Restoration are a few of the areas Clint will like to help you with. This video shows how roofing shingles are installed.